This charming book will explain the Christmas story to little ones in a creative and child-friendly way. 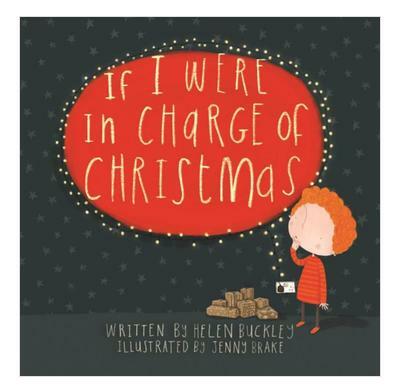 If you were in charge of Christmas what would you do? Would you plan a big party? Would you invite special guests? Or eat special food? God was in charge of the first Christmas! And He planned lots of exciting and surprising things to happen for the birth of His son Jesus.